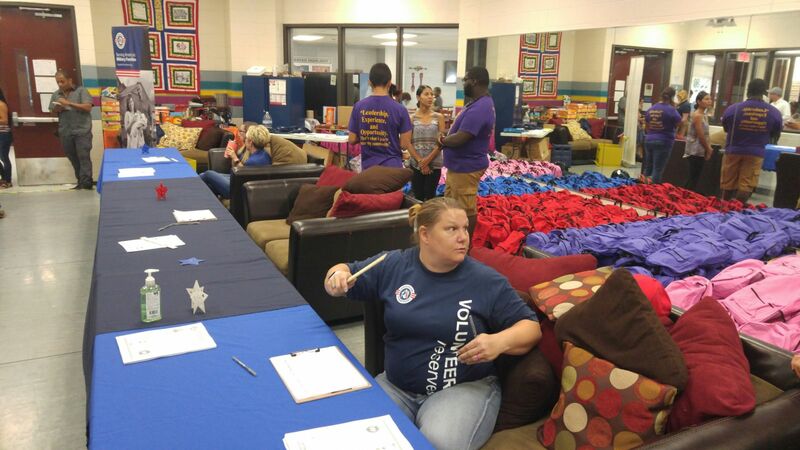 Supporting the Military Families and local schools with Operation Homefront Back to School Event. 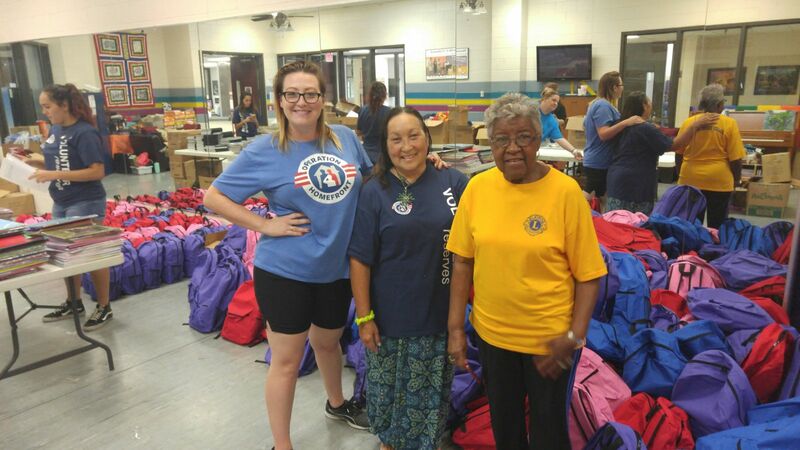 "BackPack Brigade". 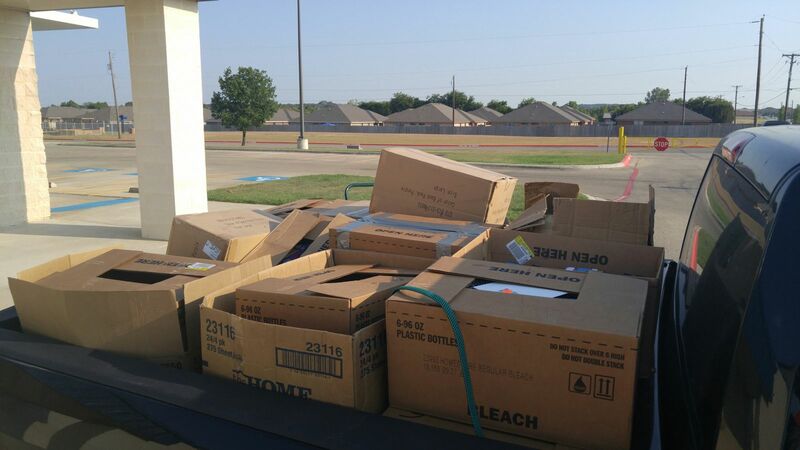 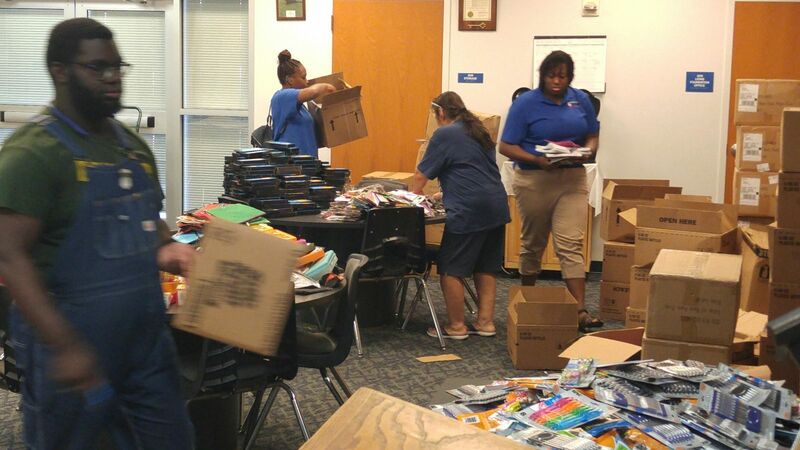 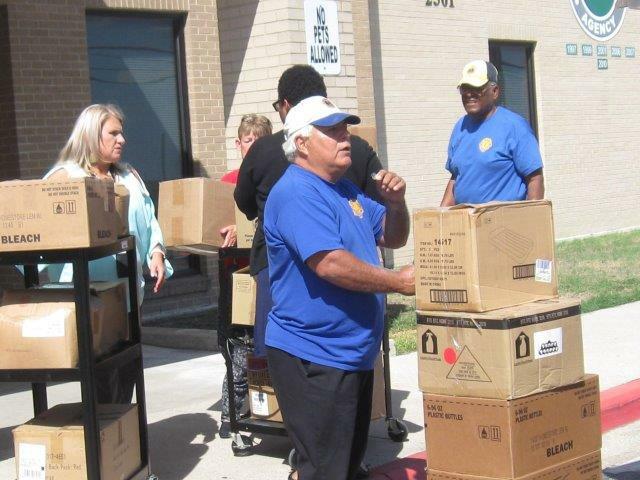 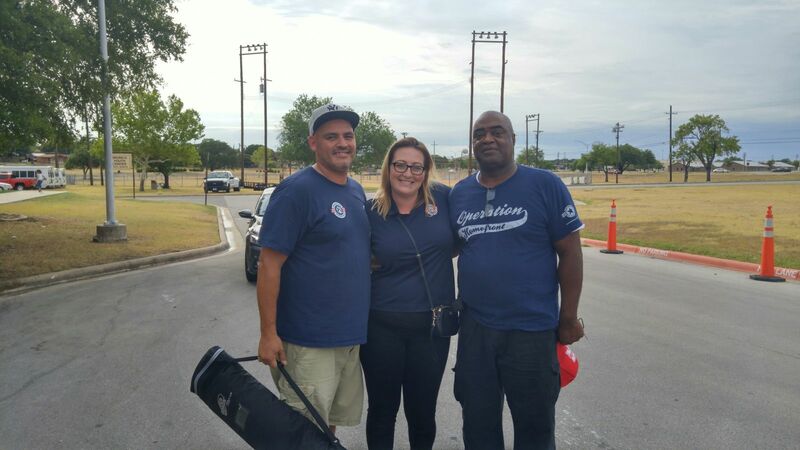 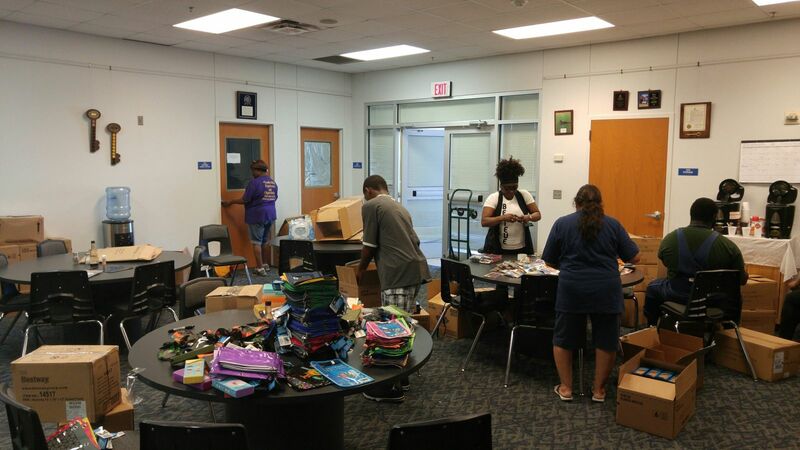 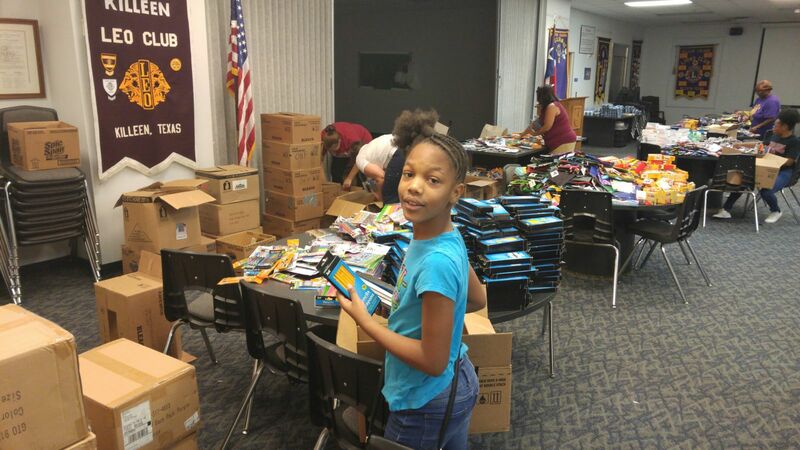 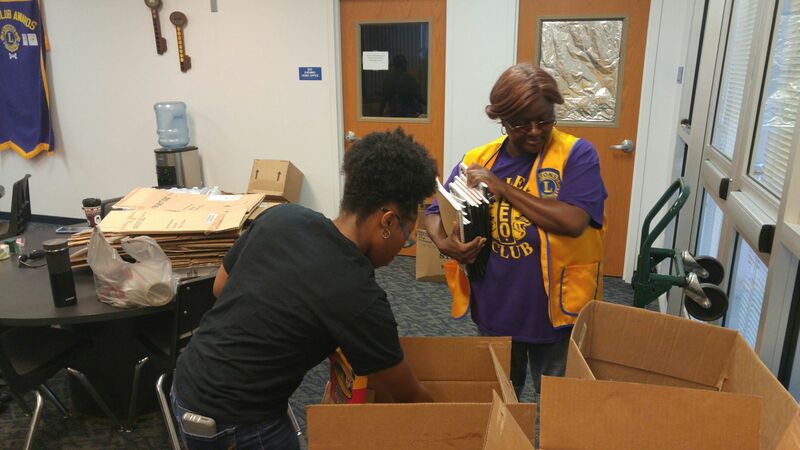 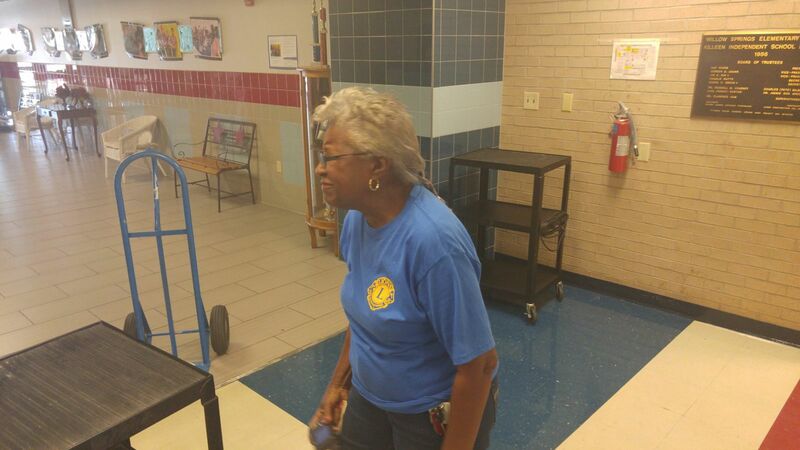 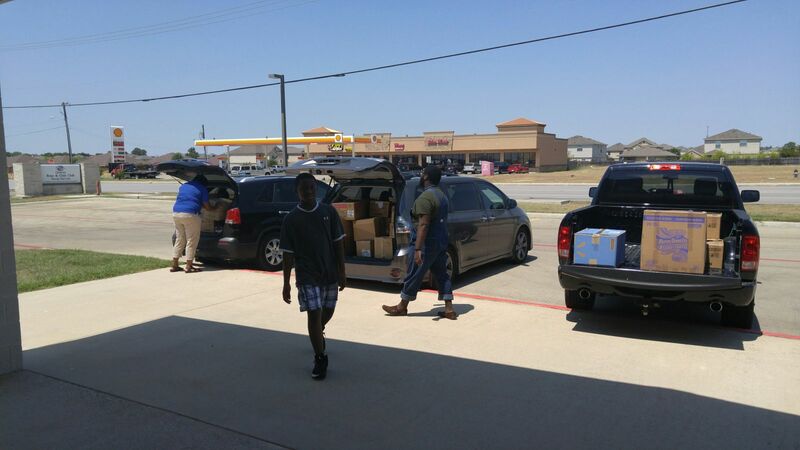 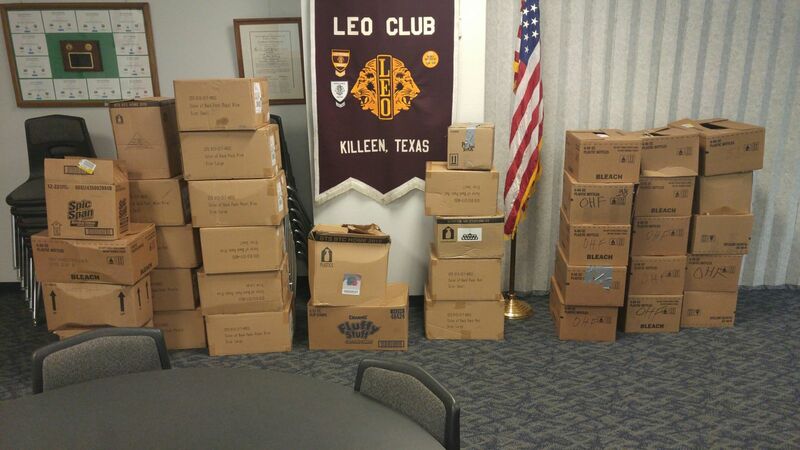 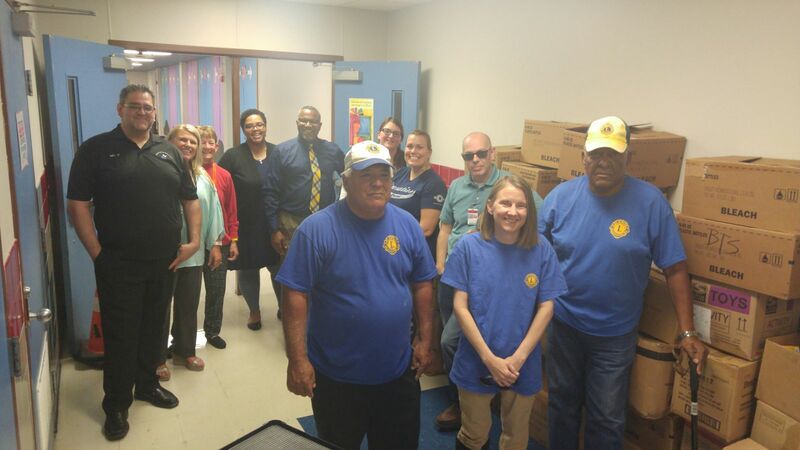 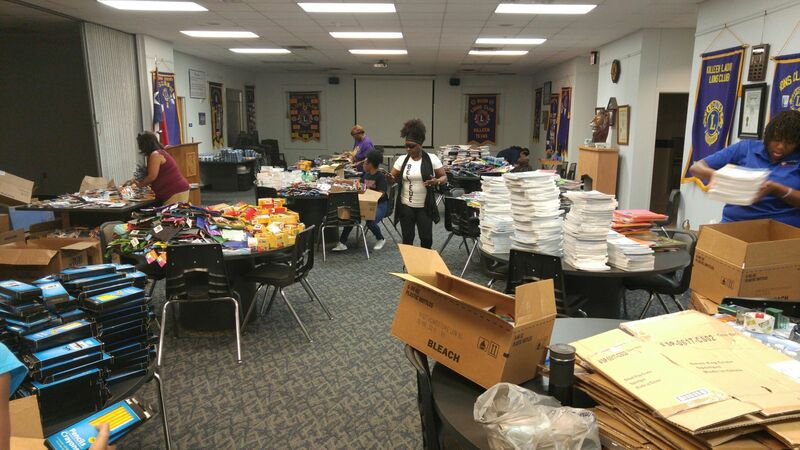 Over 500 children were supported this year, thanks to the help of all of our great volunteers from the Killeen Evening Lions Club, Military Family member support and the help of our Killeen Leo Club. 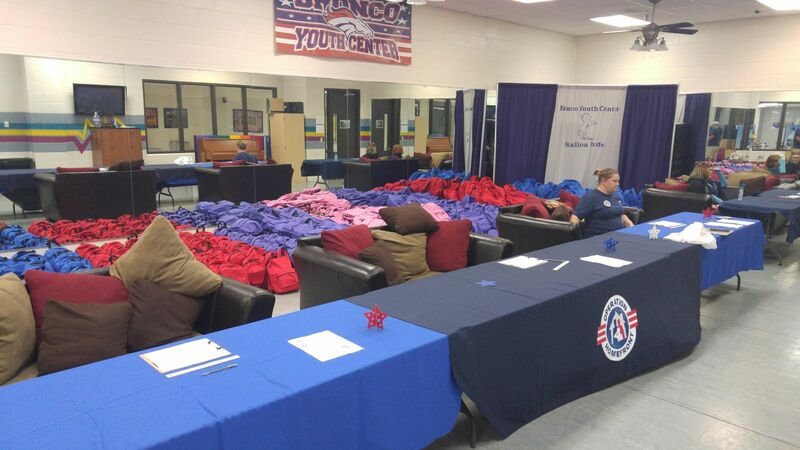 The Lions and youth working side by side made this an awesome service project. 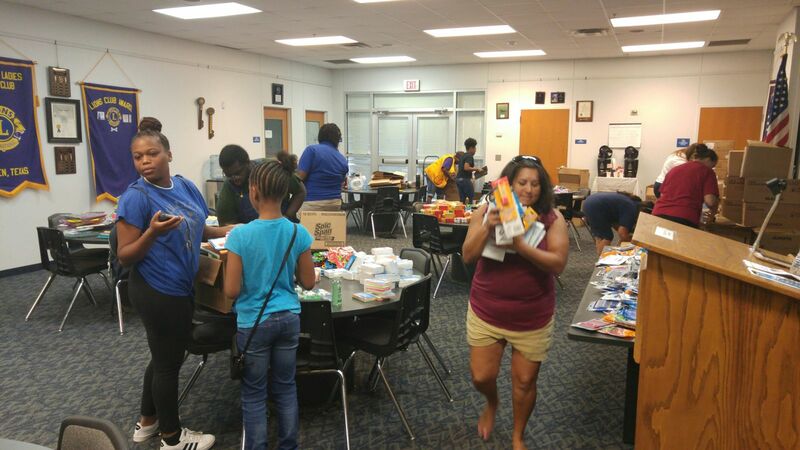 Take a look at the great pictures below.